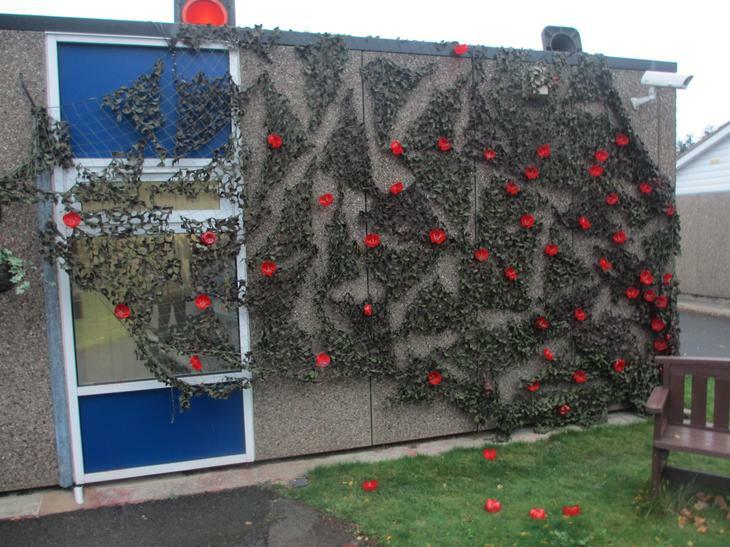 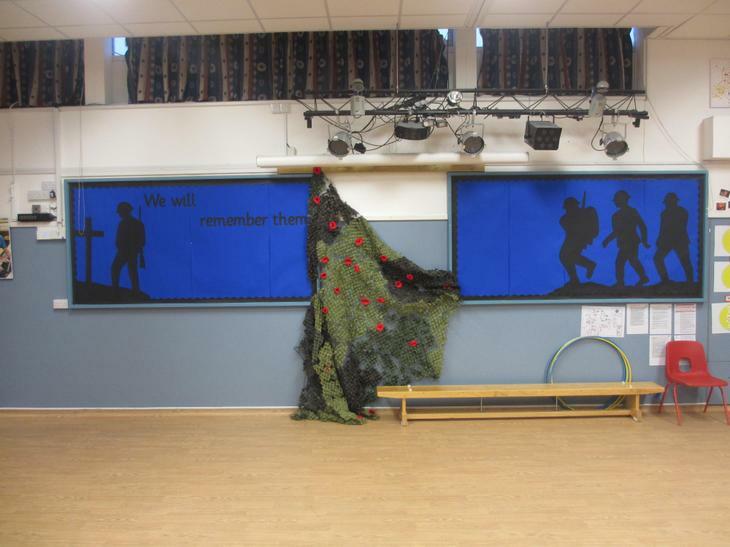 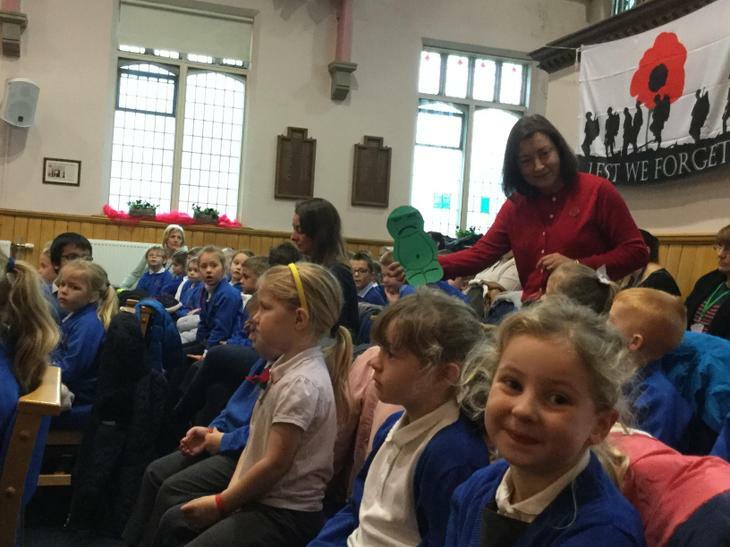 To mark 100 years since the end of World War 1 the children have spent the week learning about Remembrance, World War 1 and other conflicts. 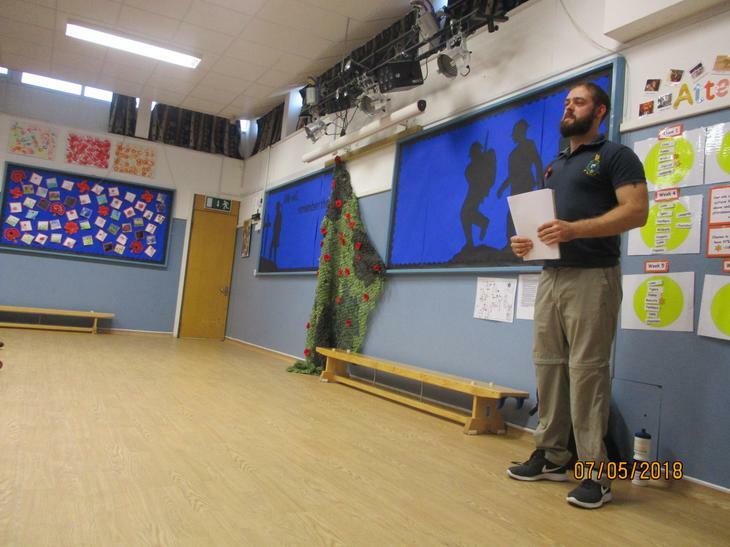 We have been lucky to be visited by Alexander Brewer who not only attended our school but was also in the Royal Marines and injured in Afghanistan. 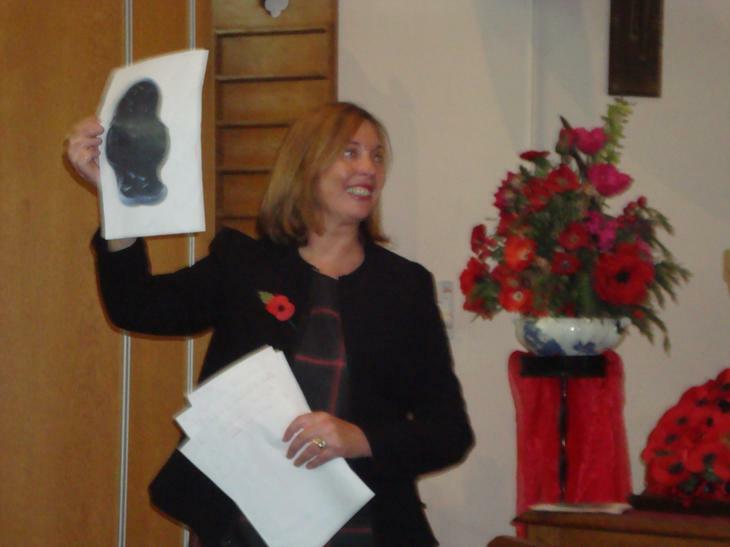 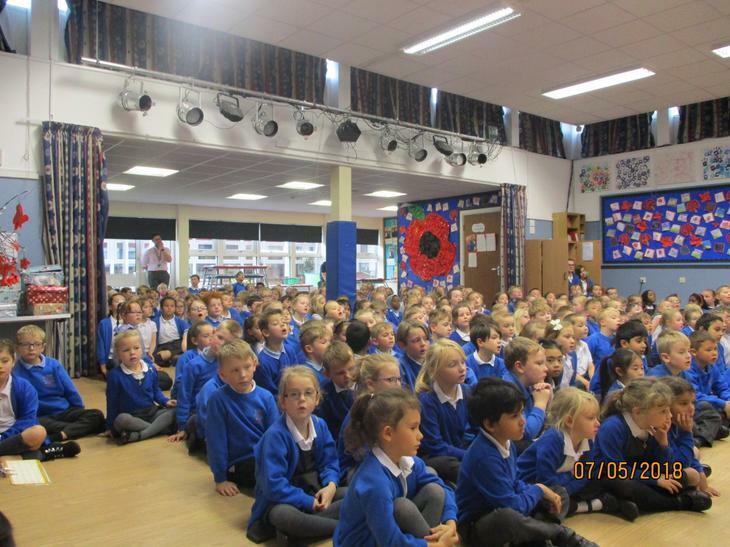 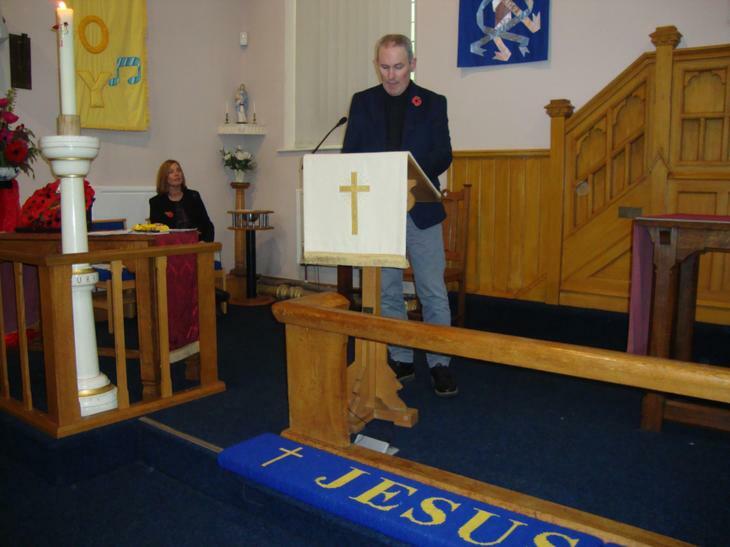 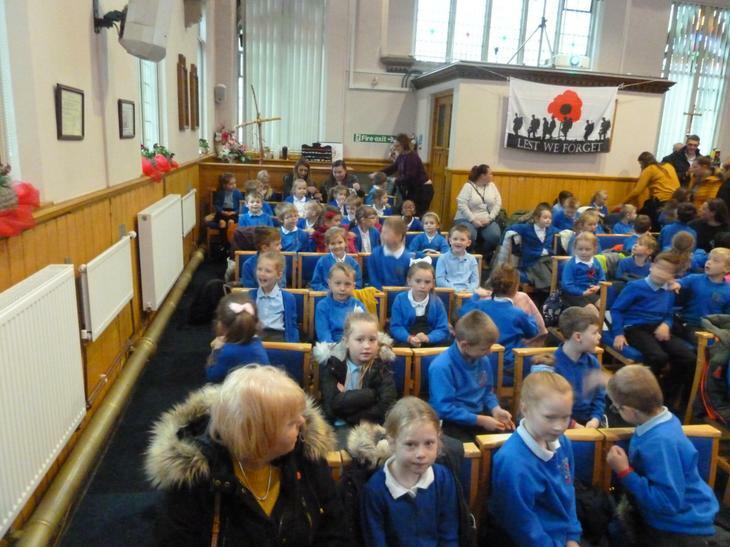 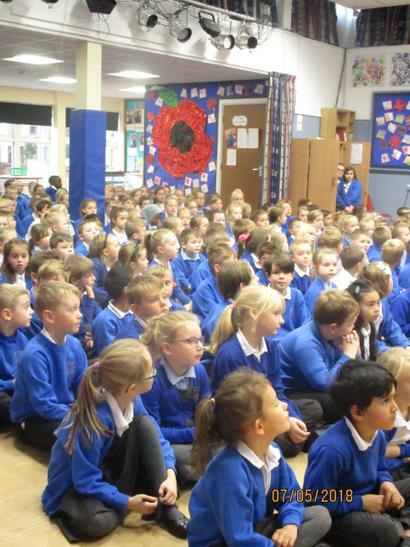 Alexander talked to the children about World War 1, other conflicts and his experiences. 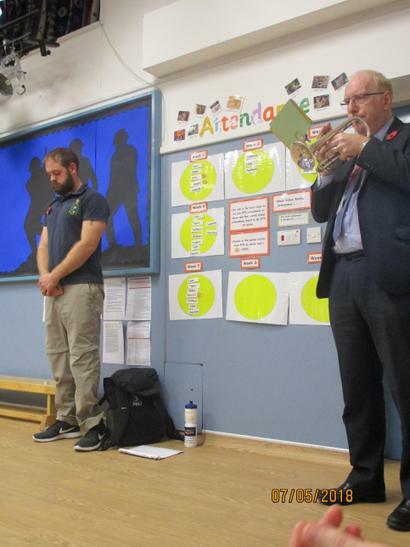 At the end of the assembly we observed a 2 minute silence, followed by Mr Thorne's father-in-law playing the last post. 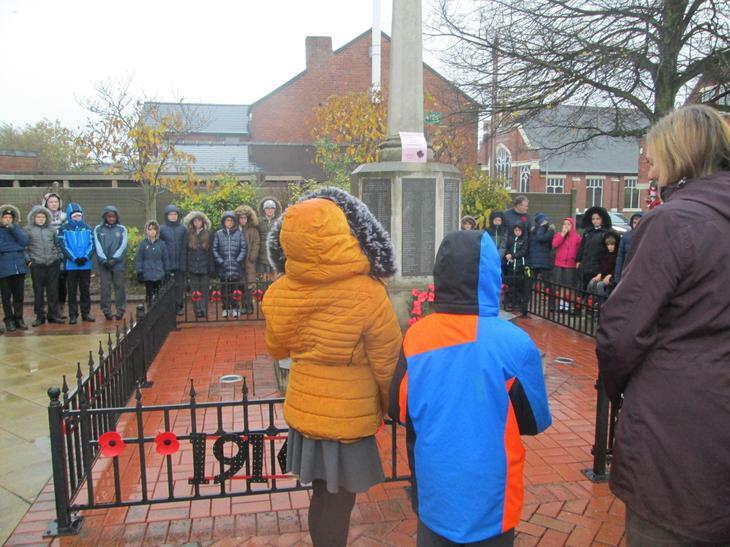 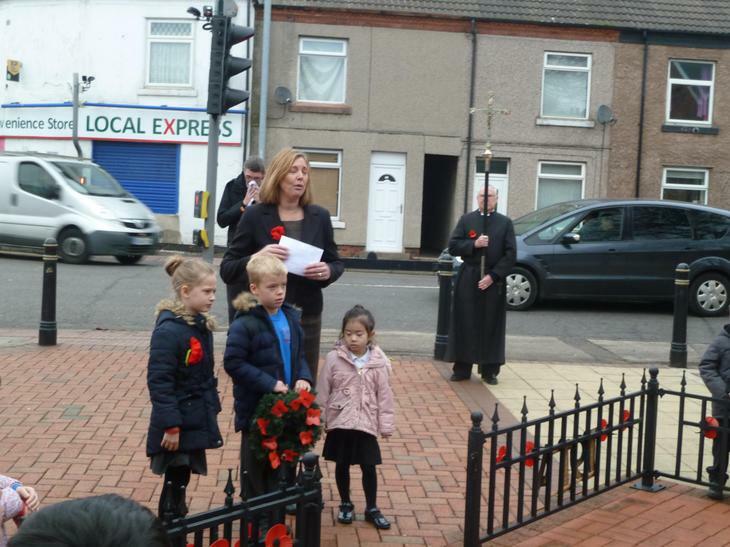 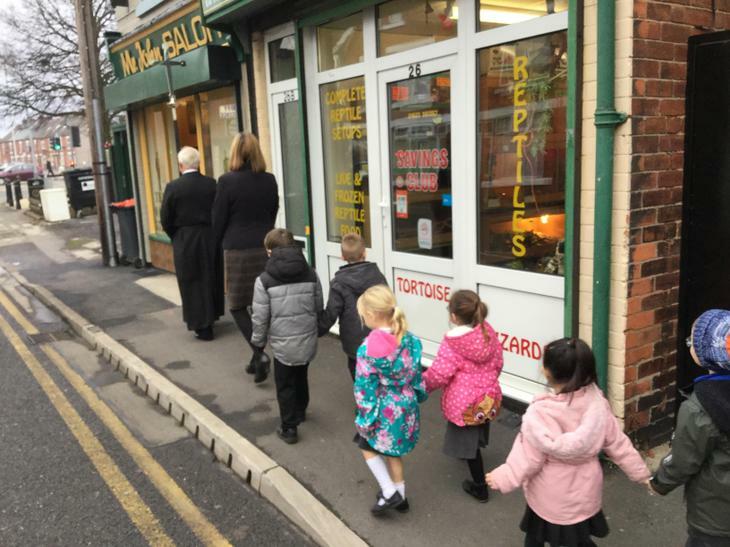 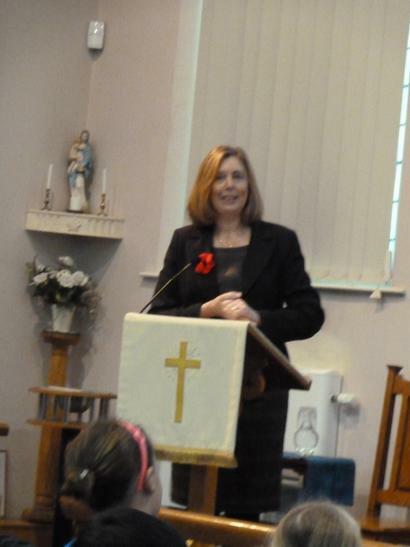 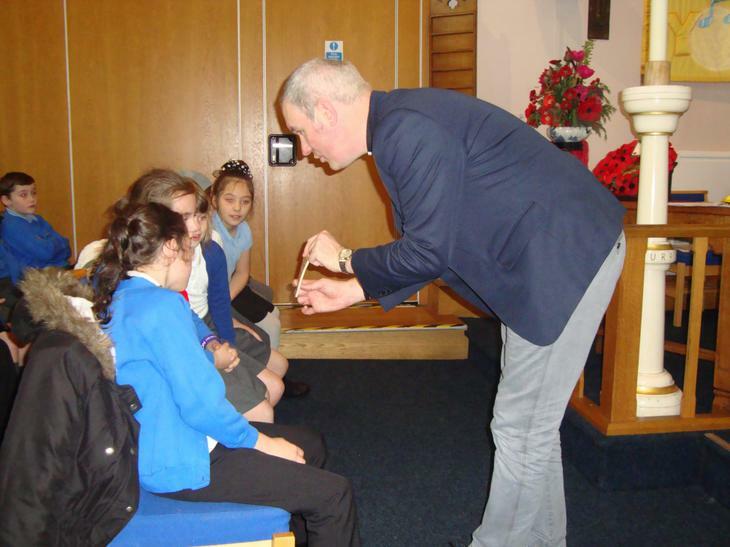 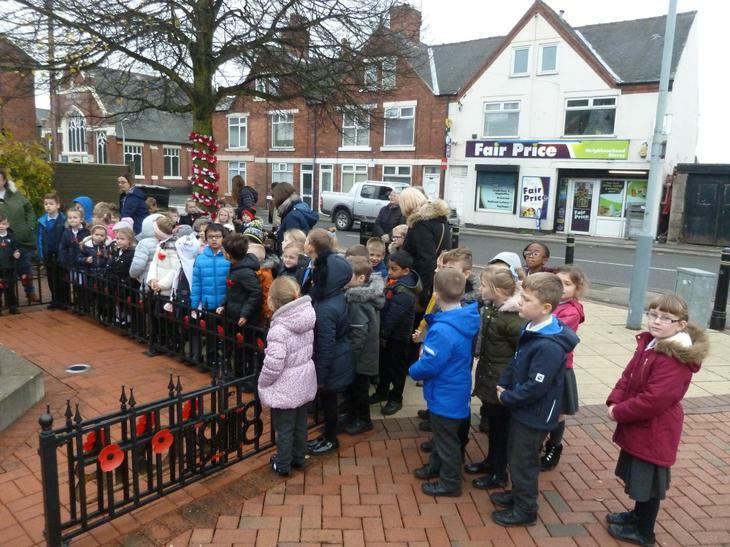 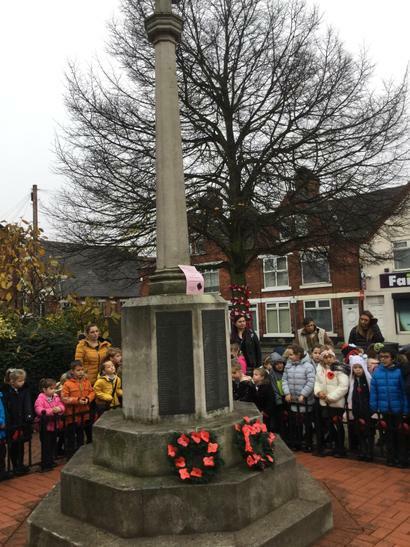 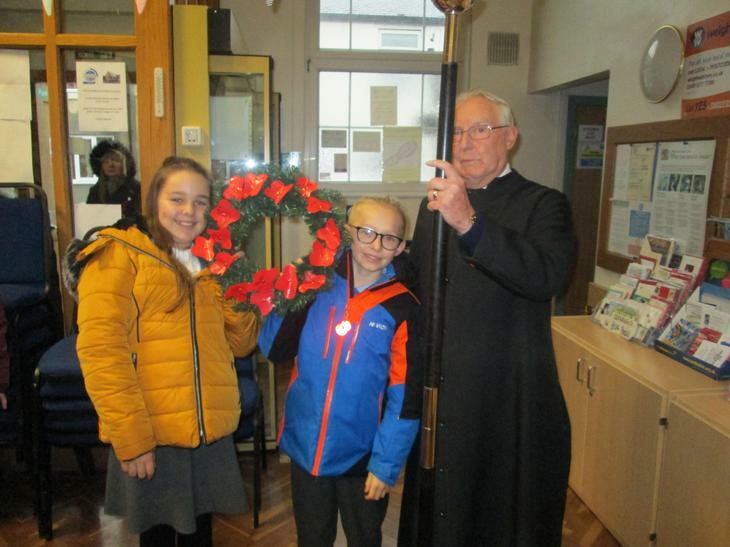 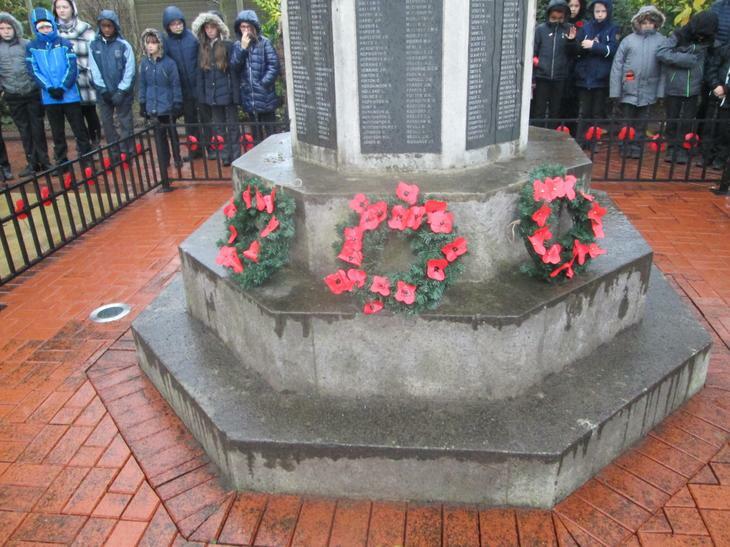 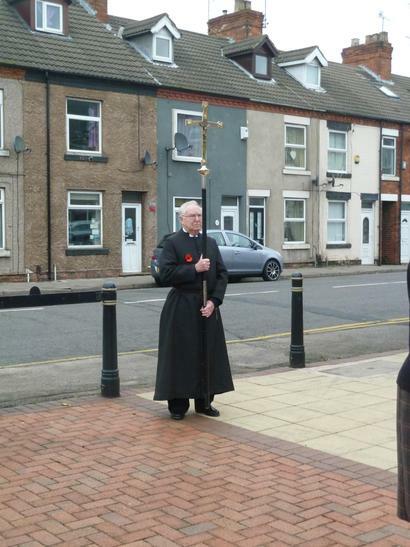 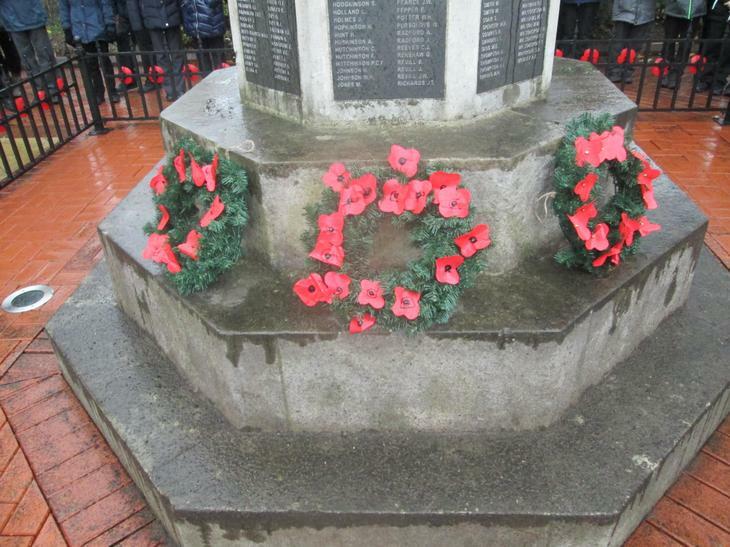 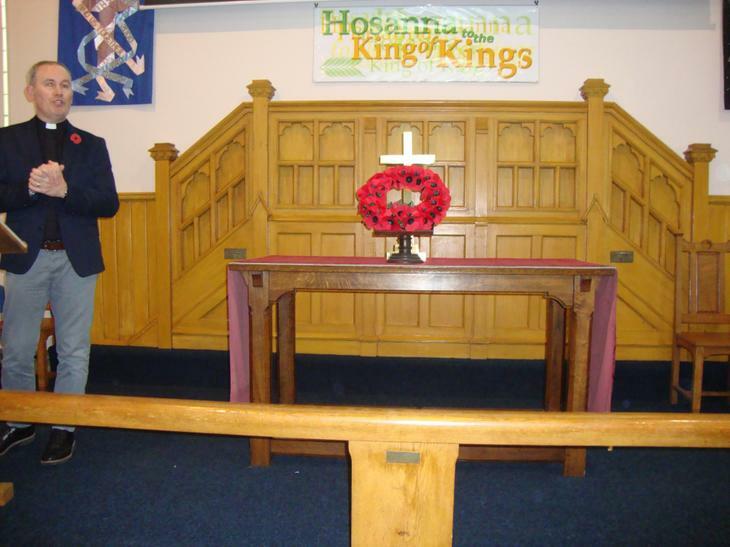 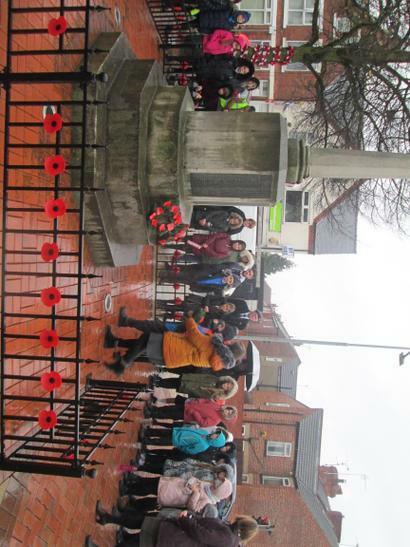 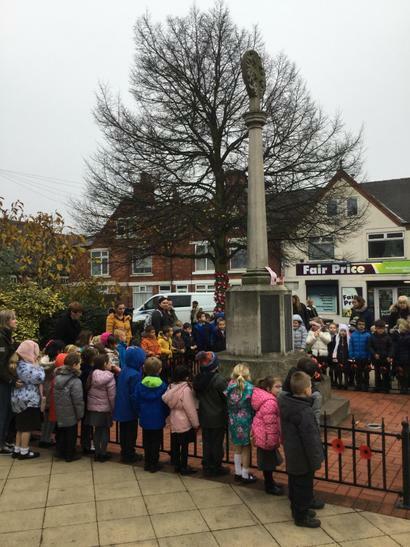 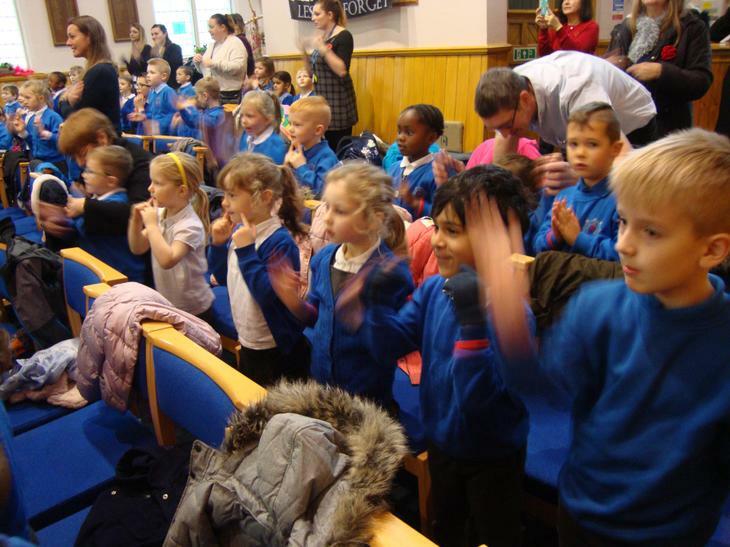 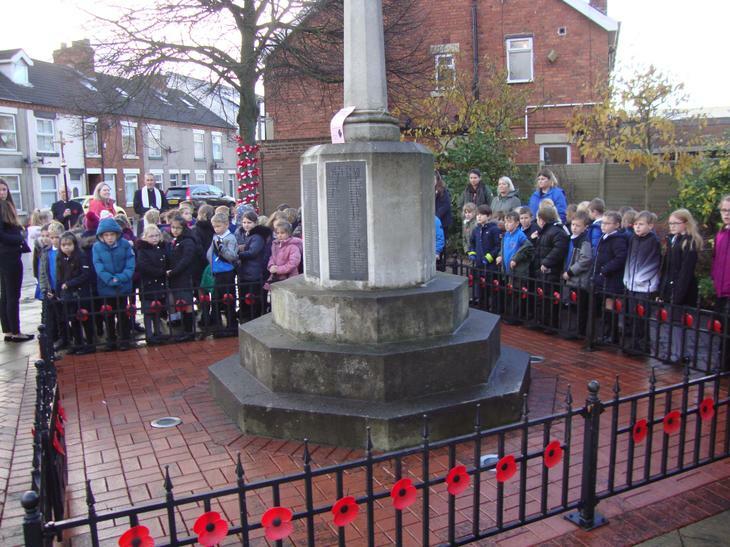 Later in the week the children attended New Cross Church for a special Remembrance service and to lay wreaths at the memorial situated close by. 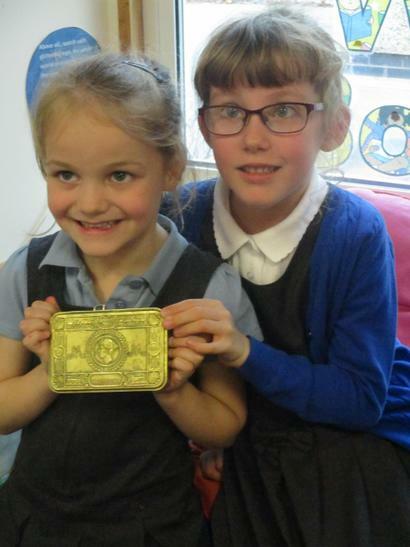 Many children and their parents baked cakes for the cake competition, these were then sold during parents evening with the proceeds going to the British Legion, along with the funds from the poppy sale. 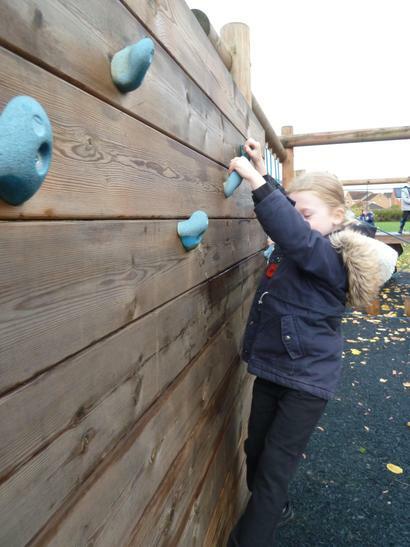 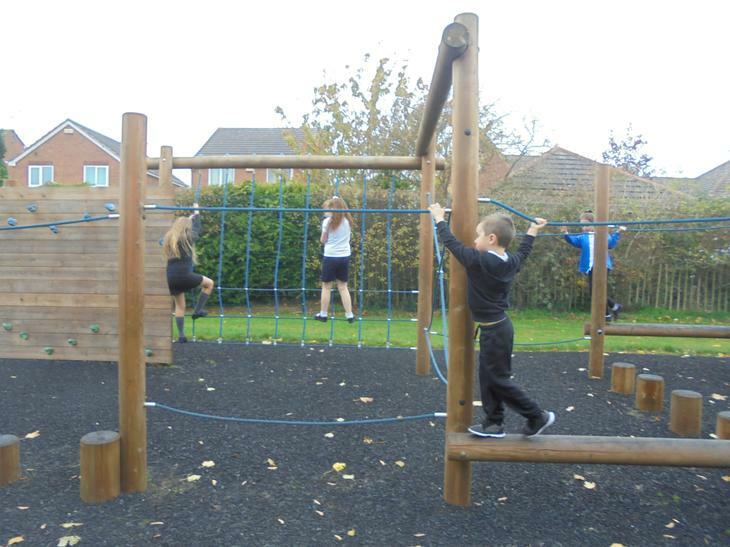 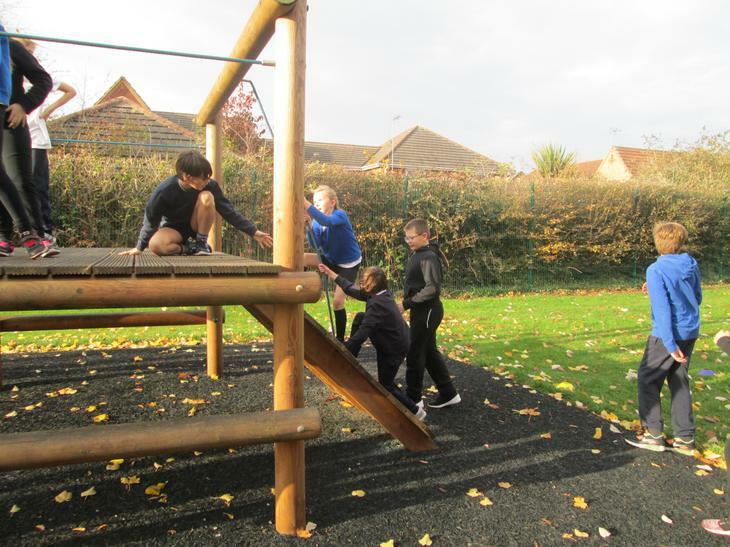 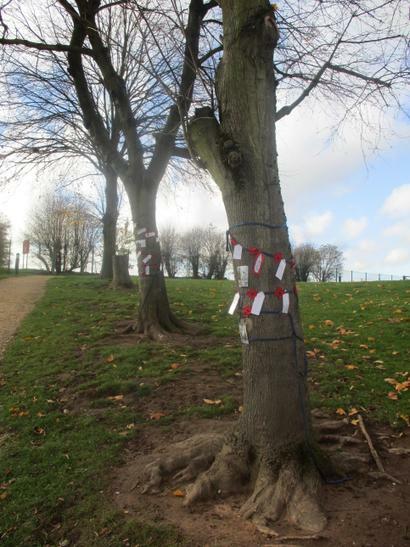 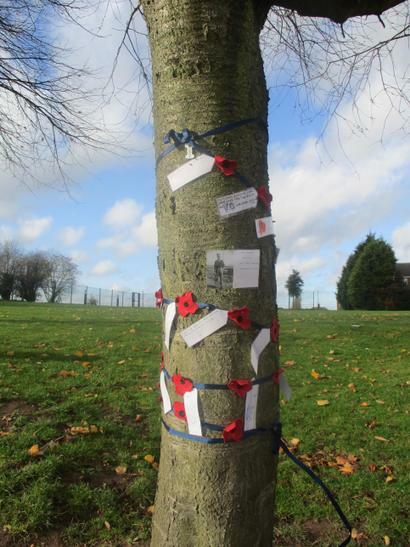 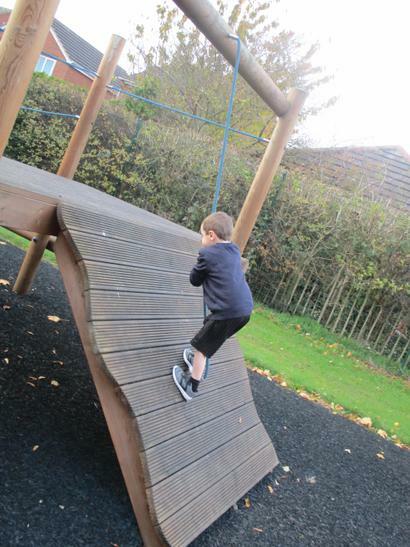 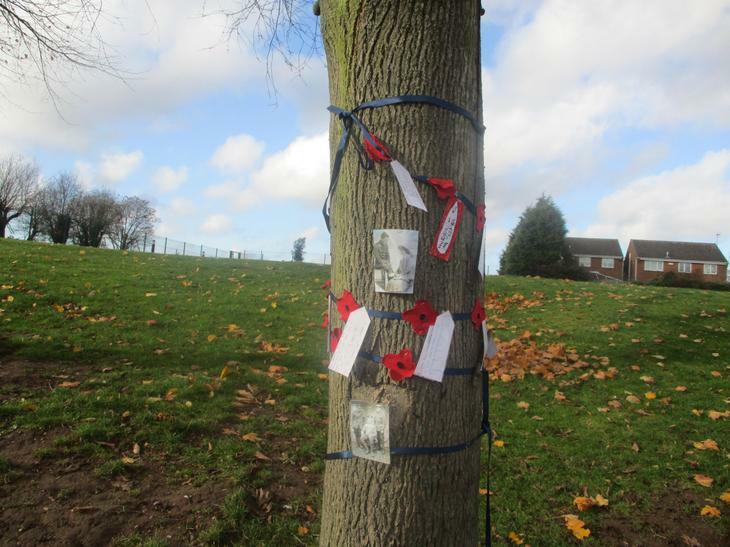 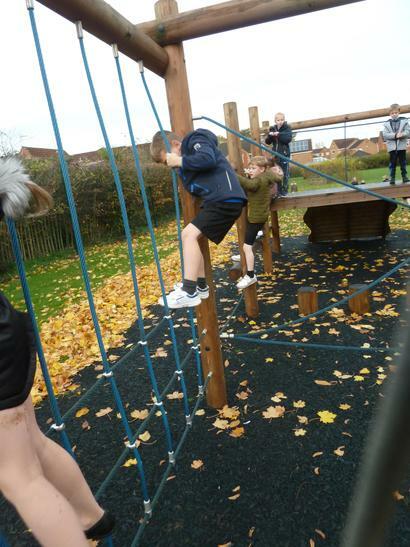 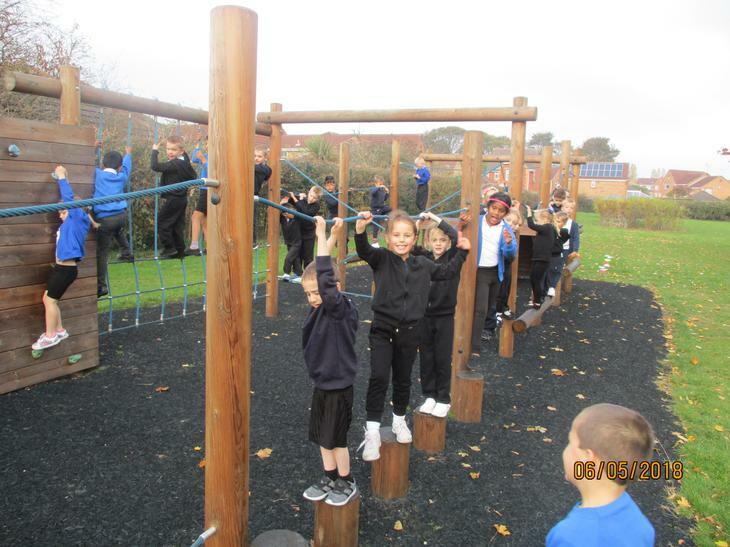 Both parents and children have been fantastic at writing their messages and adding to the remembrance trees in the playground. 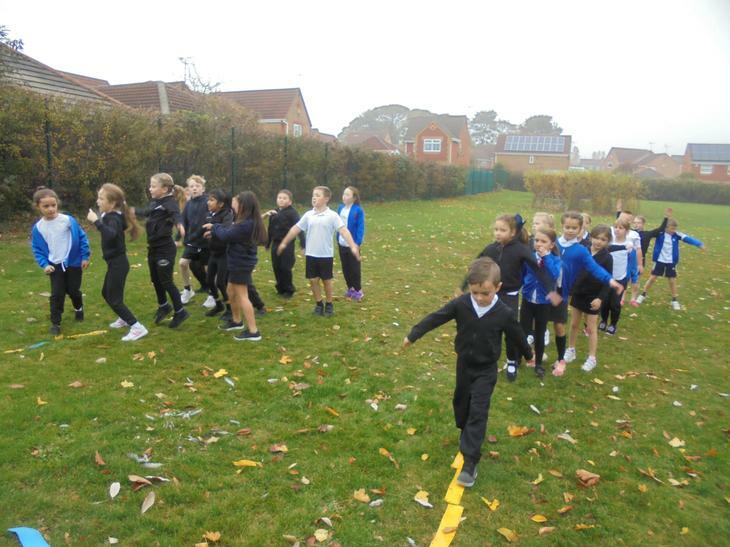 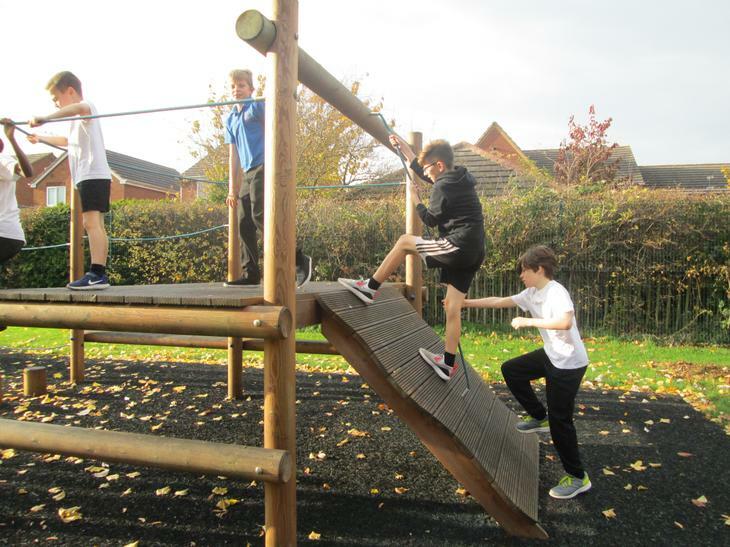 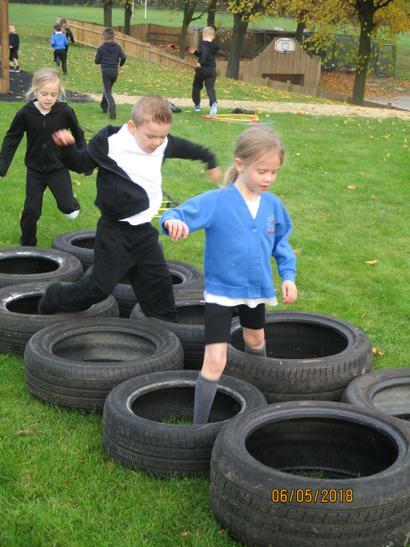 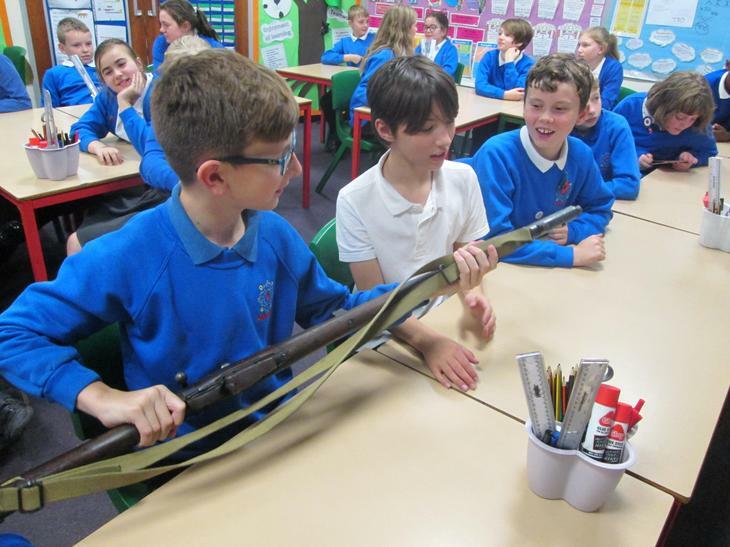 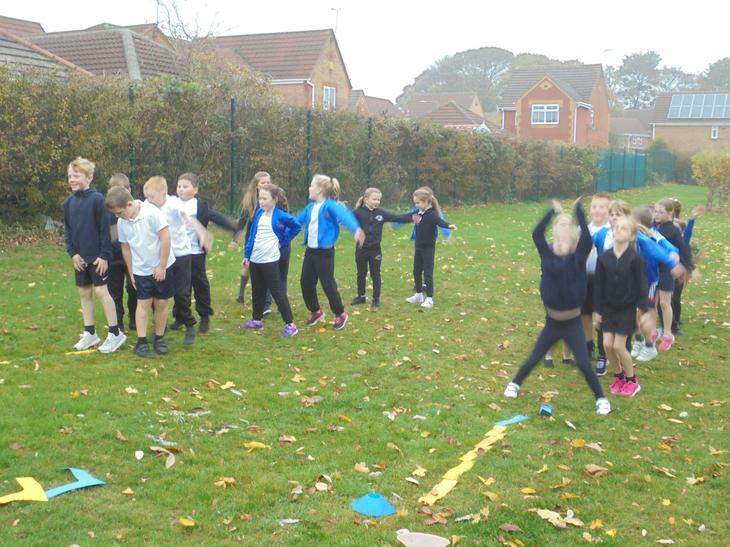 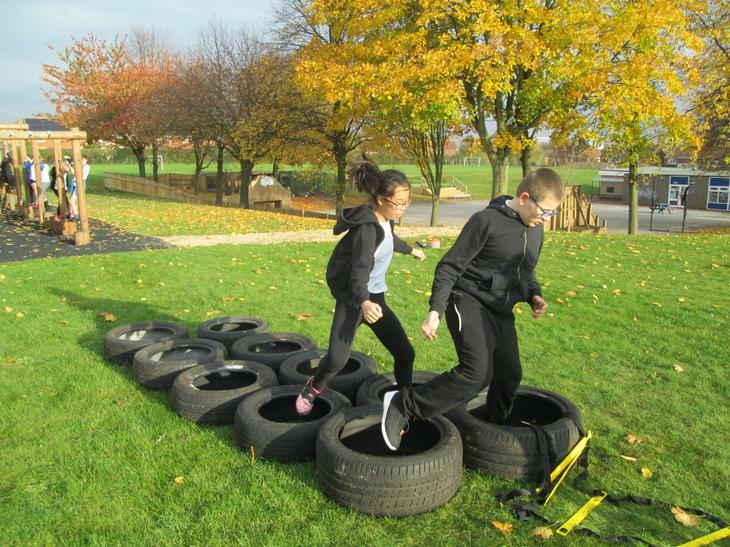 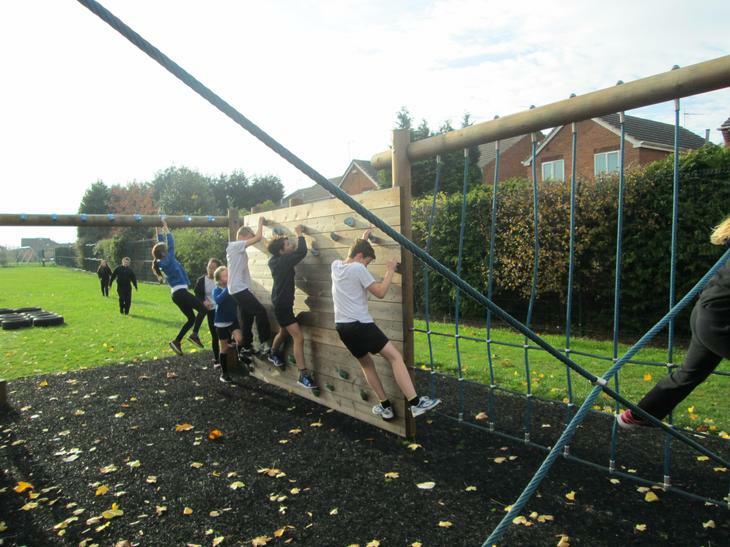 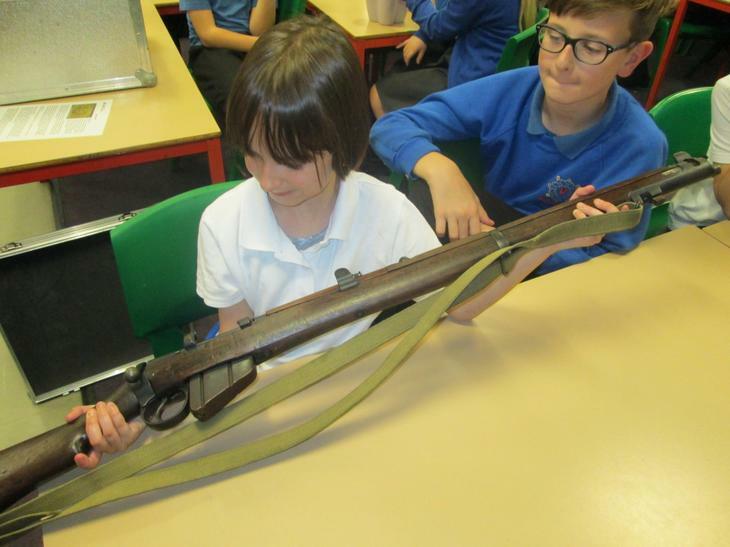 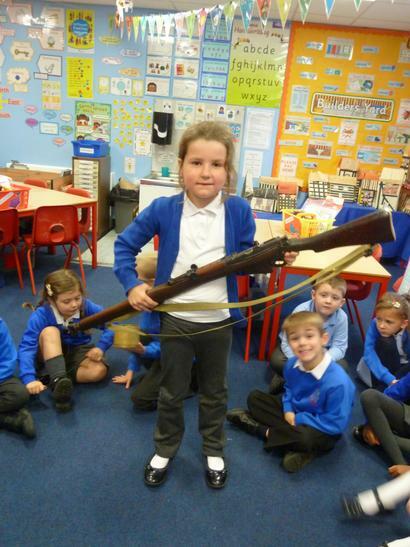 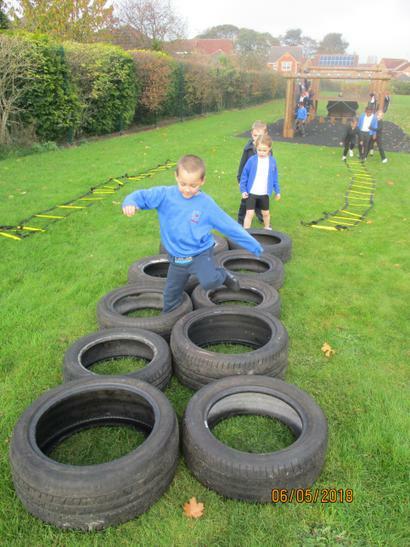 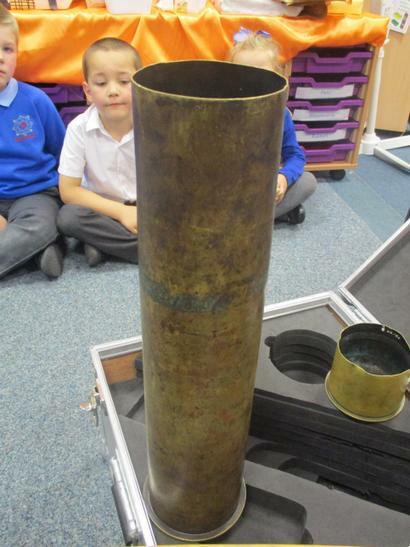 Throughout the week all children took part in a boot camp style PE session and were able to look at some artefacts from World War 1. 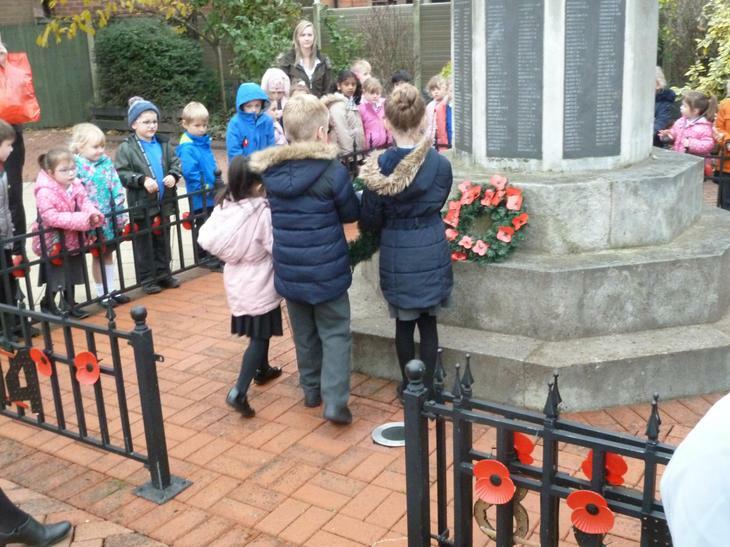 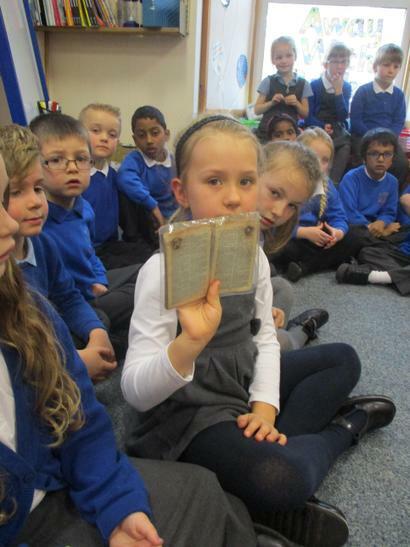 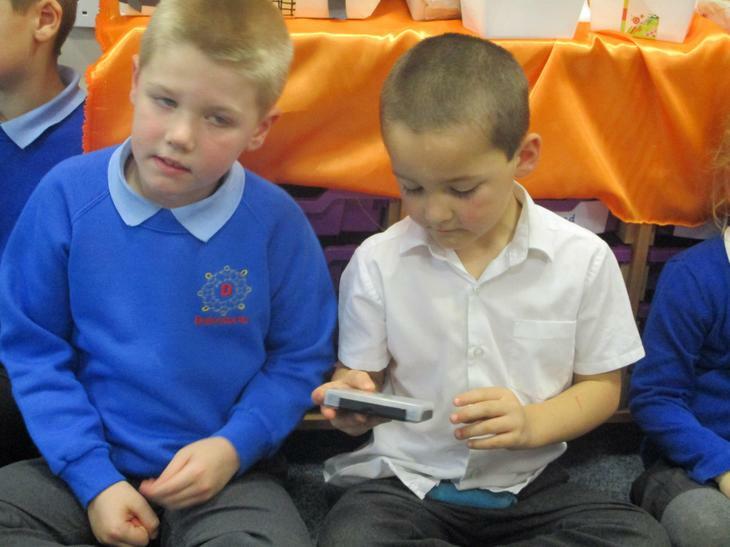 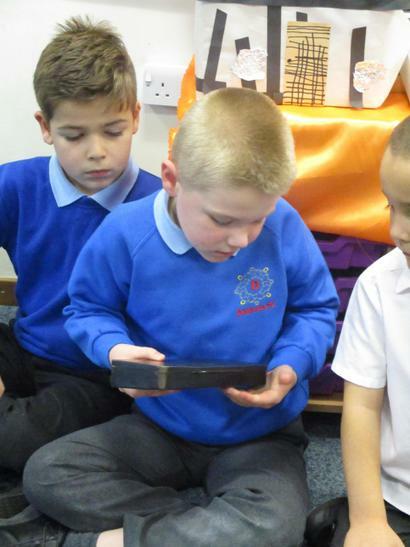 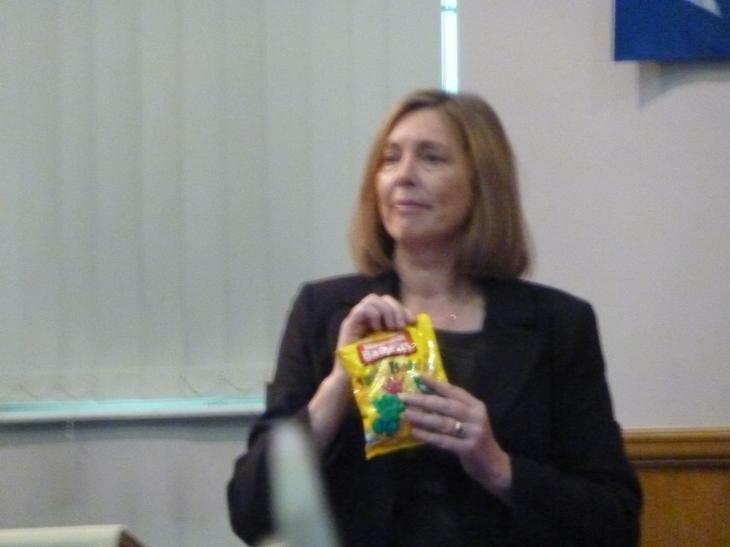 We hope you enjoy looking at the pictures as much as we have enjoyed learning about such important events.